Superstein & Superstein, PA is a South Florida full-service accounting firm providing tax, accounting, and audit and assurance services for businesses, non-for-profit entities, and individuals alike. The Superstein name is synonymous with knowledgeable professionals going the extra mile for our clients. We employ a “no nonsense” approach to business: our professional accountants simplify complicated issues so that you will understand your options. While we number among South Florida’s top accounting firms, we are in no way limited to Floridian clients. Superstein & Superstein, PA proudly serves clients located throughout the United States and abroad. Our story dates back to the 1950s, where Superstein & Superstein, PA began as a family business. Since our inception in 1989, Superstein & Superstein, PA has grown from a small collection of three tax professionals into one of South Florida’s premier accounting firms. We employ a staff of twelve to fifteen incredible accounting professionals dedicated to serving clients across South Florida’s tri-county region and beyond. Today, our accountants strive to deliver exceptional quality work, just as we have since the start of our company. With offices in Hollywood and Delray Beach, our team is devoted to providing accurate and timely strategies to help our clientele. Why Superstein & Superstein, PA? Superstein & Superstein, PA brings years of experience to the table. We are hard-working, fair, and always willing to put in a good honest day’s work for our clients. We believe in being especially thorough, all work goes through a review process with an experienced preparer and reviewer before the any work product is released to the client, and ensure that we put out a professional work product. 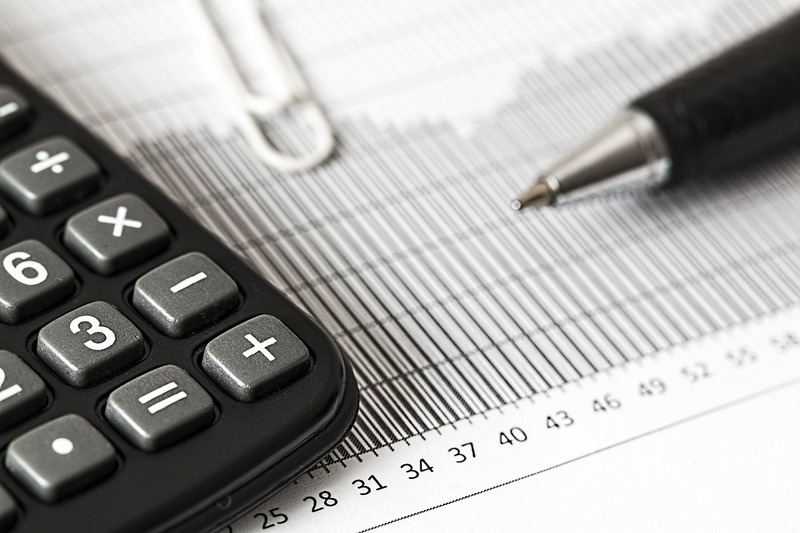 Equipped with expert knowledge and years of experience, we strive to keep up with the latest financial reporting and tax law changes to ensure that our clients take advantage of all potential tax savings. We use the most highly ranked and proven software and in house expertise and knowledge to provide exceptional service, no matter the unique financial needs of our clients. Thanks to our commitment to pursuing advanced techniques, our accountants are the top of their field in taxation, audit and assurance, and industry specifications.